#FTXAugustMust Final and In-house mini-competition on 8/25 from 10am-2pm. We will host an in-house mini-competition consisting of ten 2 minute challenges. Cost is $20. We will have prizes, food and more. Proceeds will go to buy a new rower. 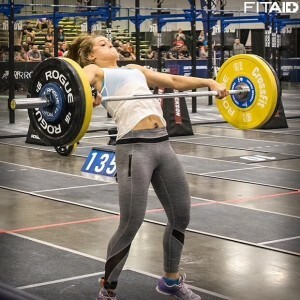 Warm-up really well in both lifts, then make 3 attempts each for a 1RM. Get plenty of rest between attempts. 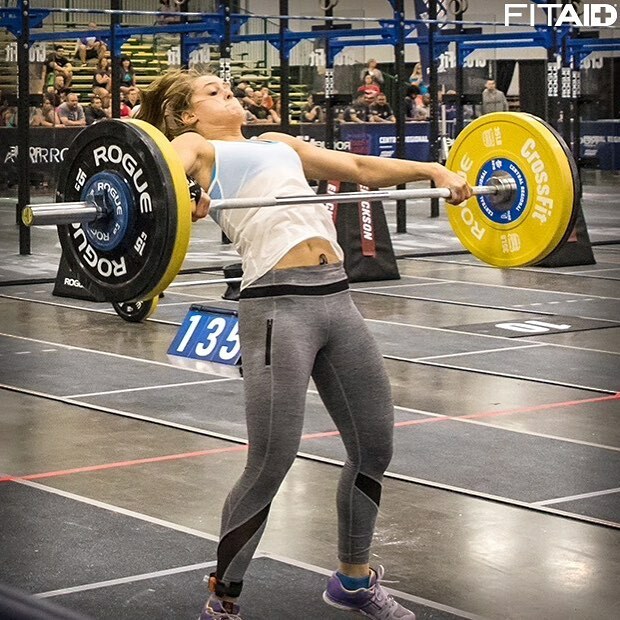 If you haven’t been lifting regularly and/or can’t catch these lifts in a full squat, DO NOT attempt a max. Do skillwork and then 3-3-3 of each instead. Only mark Rx if you’re catching these in a full squat. Do not avoid working on catching these lifts in a full squat unless you have an injury and/or limitation preventing it. Go lighter and spend time working on the deep catch. And if you aren’t familiar with the Olympic lifts, then spend time working on components of each.